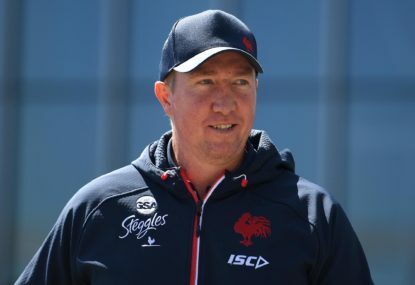 It’s mixed news for the third-placed Roosters, who are locked in a battle to secure the advantages of a top-four or even top-two spot on the ladder. 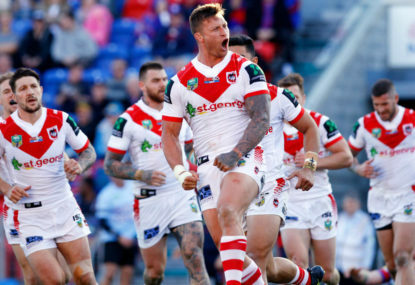 The 26-year-old suffered the injury in Sunday’s 32-16 win over St George Illawarra. 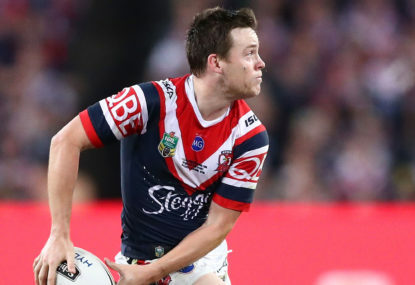 Rookie Sean O’Sullivan seems most likely to replace him over the next month, although utility Ryan Matterson is another option for coach Trent Robinson. 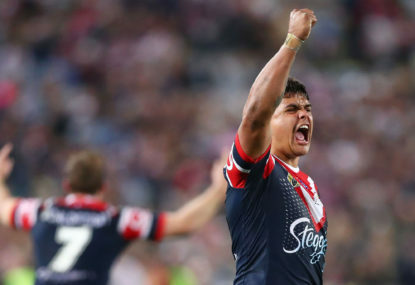 The Roosters are at home this weekend against struggling North Queensland but then play fellow top-two aspirants South Sydney, before a trip to Canberra and a home clash with seventh-placed Brisbane. “He’s a huge part of the side. 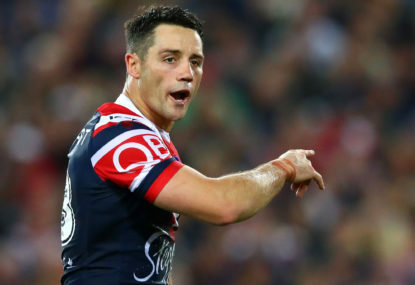 The way he runs and attacks alongside Cooper Cronk; he’s a huge part of our team,” Roosters lock Issac Liu told reporters on Monday morning. 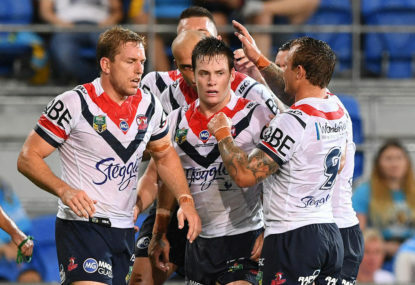 Meanwhile the Roosters confirmed Dylan Napa is expected to return from his own medial strain in Saturday night’s clash with the Cowboys. 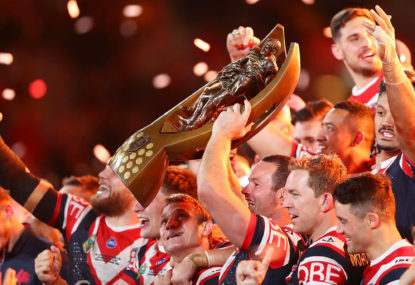 Roosters versus Storm on Friday night was a classic on so many levels and crystallised the absolute fact that these two teams, more than any others, are odds-on to still be around come October.